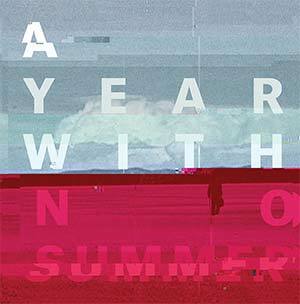 Pre-order A YEAR WITH NO SUMMER here. AWAY/ABSENT is offering you a quick escape from your dull everyday existence with a thrilling ride through stimulation overload, amphetamine-induced happiness and complete abandon before the inevitable end. Let the colorful melodies, relentless noise loops and muffled screams carry you to a brighter and more pleasant place! Produced by the much sought after Jaime Gómez Arellano (Paradise Lost, Ghost, Ulver), A YEAR WITH NO SUMMER means the perfect soundtrack to the next apocalypse. Flirting elegantly with alternative rock, electronics and extreme metal, it provides the listener with a full-bodied and brooding experience, one that she will find very hard to forget. Pre-order your copy now in any of its three different formats, each one featuring exclusive artwork curated once again by Spanish design star-combo Ritxi Ostáriz (Ihsahn, Leprous) and Elena Gallén (Reebok, VICE). 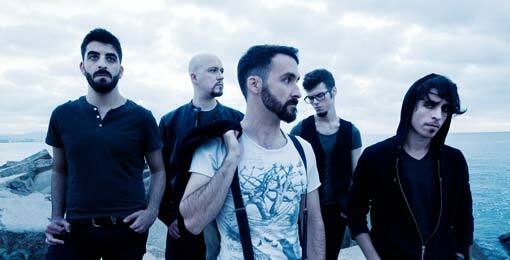 Feast your ears and expect to hear from us again soon!